Comments: Has long, lance shaped, dark green leaves. 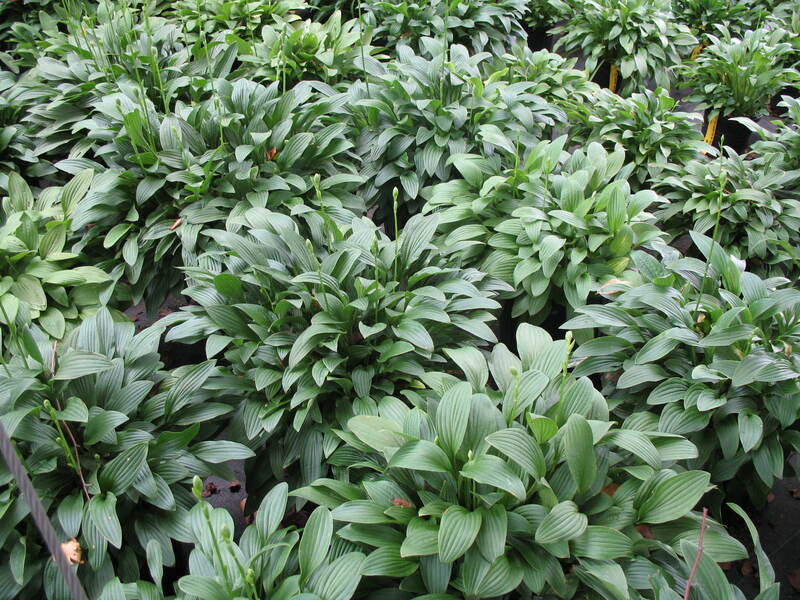 It grows less than 12 inches in height and is considered a miniature hosta. Has lavender flowers in summer.